Zafeiropoulos, Nikolaos EDr. 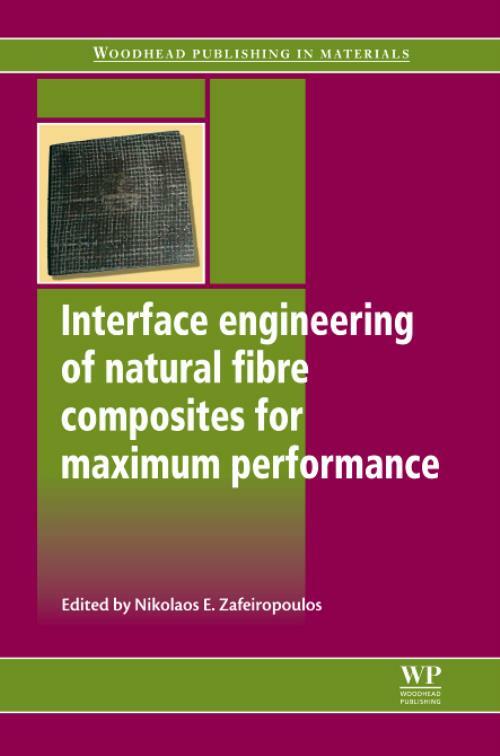 Nikolaos E. Zafeiropoulos is Assistant Professor in the Department of Materials Science and Engineering at the University of Ioannina in Greece. He is widely regarded for his research expertise on interfaces in composite materials, the development of novel nanohybrid materials and composite hybrid colloids, and the application of x-ray scattering on polymers.